All cancellations require 24 hour notice or a $50 fee will be charged. If you have an illness, contact me so a decision can be made about rescheduling your appointment. Payment with cash, check, or credit card is due in full at each session, unless prior arrangements have been made. Please advise me if you need a receipt for insurance purposes prior to the start of the session. 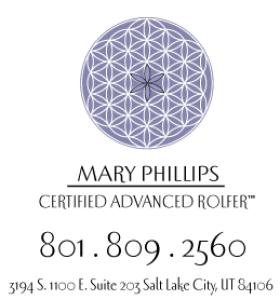 If you have any questions or concerns about your Rolfing process or what you are experiencing, please contact me.